Description: Have you ever wondered what a cucumber plant could teach us about the Christian community? Well, take a moment to listen to this past week's message, Together, and learn how an intertwining our life can help us grow to a greater exposure of the Son. Have you ever wondered what a cucumber plant could teach us about the Christian community? 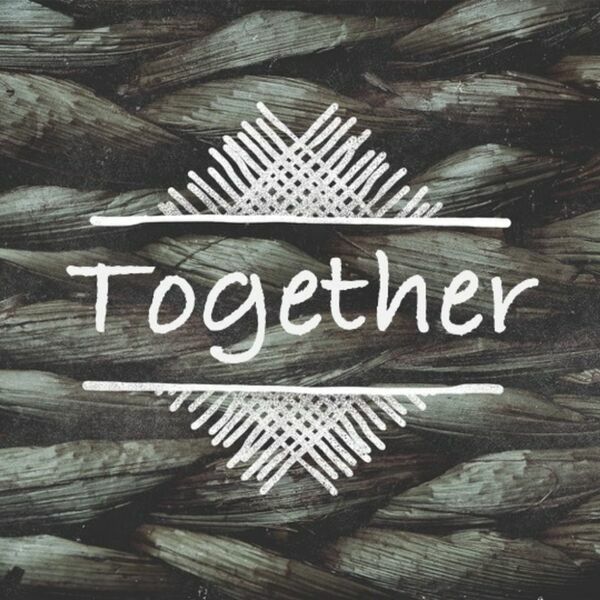 Well, take a moment to listen to this past week's message, Together, and learn how an intertwining our life can help us grow to a greater exposure of the Son.